The stories you create together as a family will become the memories you cherish. There’s nothing wrong with craving a deeper, more authentic vacation experience. 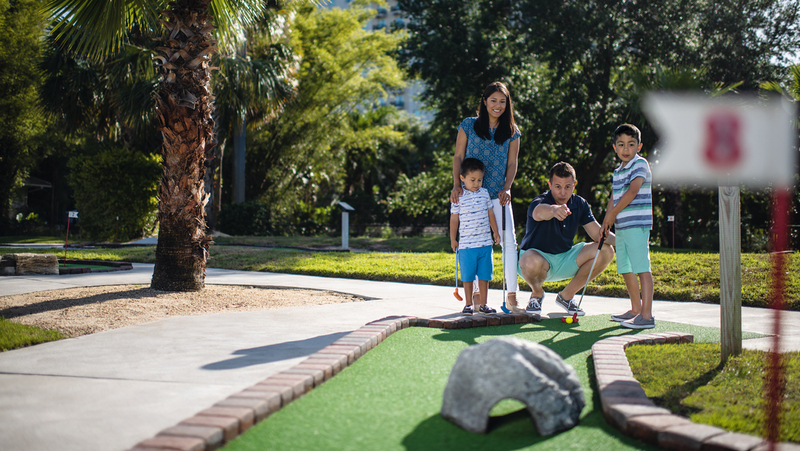 At Omni, you and your family will discover experiences that’ll leave a lasting impression. 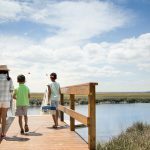 For example, here are four transformative summer vacation destinations that will not only bring your family closer together, but will build memories to last a lifetime. Immerse your family in endless leisure and outdoor activities. 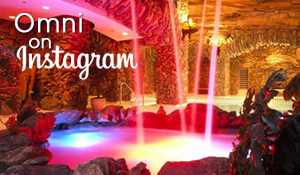 Omni La Costa Resort & Spa is located in Carlsbad, just 30 miles from the San Diego International Airport. Awaiting you are 600 exquisite rooms, suites, and villas surrounded by a paradise of fun and relaxation. To get the activities started, head to one of eight swimming pools, or the family-friendly waterslides and splash landing pools. There’s also Kidtopia, our drop-in kids club, and a variety of other weekly activities the whole family can enjoy together. If an easier pace is more your speed, parents can unwind at the Edge Adult pool, which offers exceptional panoramic views. To relax and recharge, visit The Spa at La Costa. Or discover true serenity at the Chopra Center for Wellbeing. 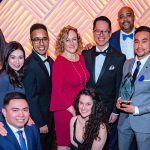 Other activities include two championship golf courses, 17 tennis courts, and a state-of-the-art athletic club. Or check out some of the nearby popular attractions, like LEGOLAND California, beaches, shopping options and endless dining choices. Oceanfront luxury. The perfect backdrop for your family vacation. 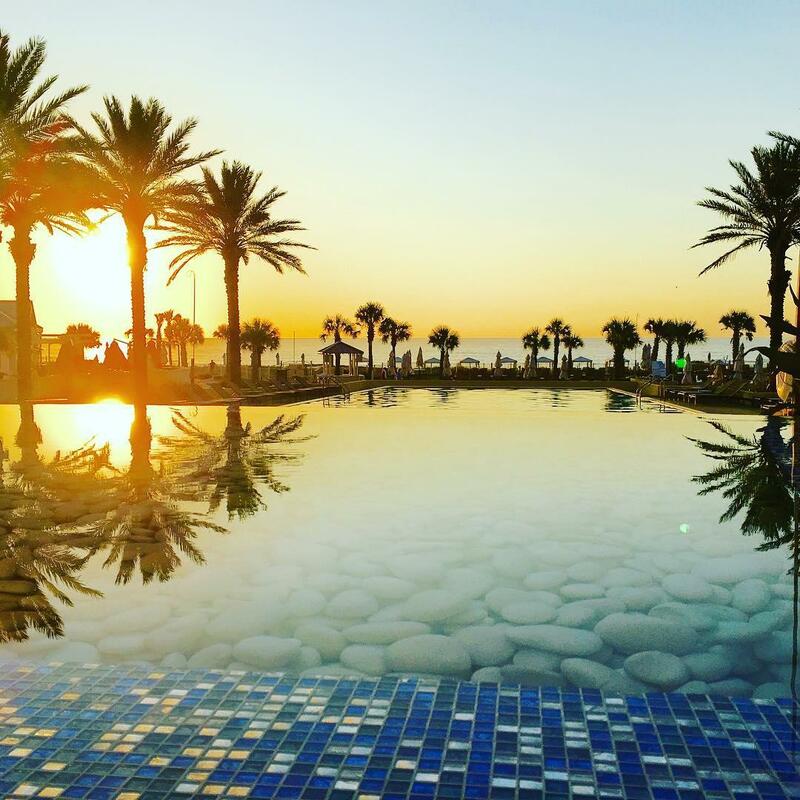 Perfectly situated on 1,350 acres at the tip of a barrier island, Omni Amelia Island Plantation Resort offers your family an opulent experience. All 402 spacious rooms come with patios or balconies offering breathtaking views of the Atlantic Ocean. 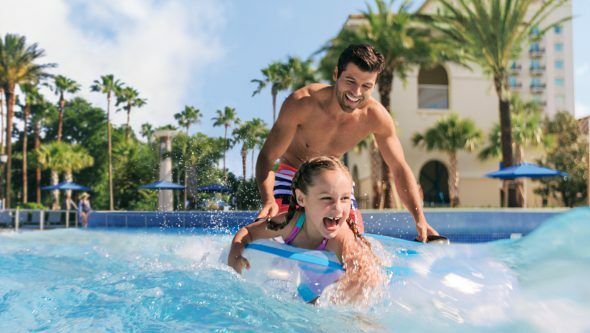 If your family loves the water, you’ve come to the right place – with the largest multi-tiered pool deck in northeast Florida, which features a 10,000-square-foot, family-friendly pool; a splash park water playground; and two hot tubs. For more intimate family time, enjoy 3.5 miles of pristine beach or spend an afternoon kayaking or paddleboarding through Amelia Island’s preserved marshlands. Treat your children to the award-winning kids’ camp or a class from the Family Discovery Series at Nature Center. Both offer supervised activities, so parents can slip away for some spa time or a round of golf on one of two championship golf courses. 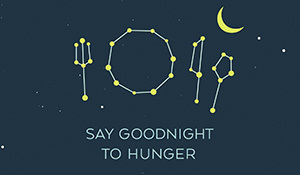 A full day of activities can build serious appetites. 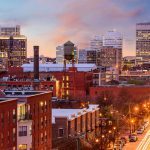 With ten on-site restaurants offering everything from casual to gourmet, even the most finicky eater in the family will be happy. Discover the timeless comfort and modern amenities of a historic Virginia resort. Southern hospitality and elegant charm have made The Omni Homestead Resort a premier destination for 23 U.S. presidents dating back to the 18th century. So rest assured, your family is in for a royal treatment they’ll never forget. 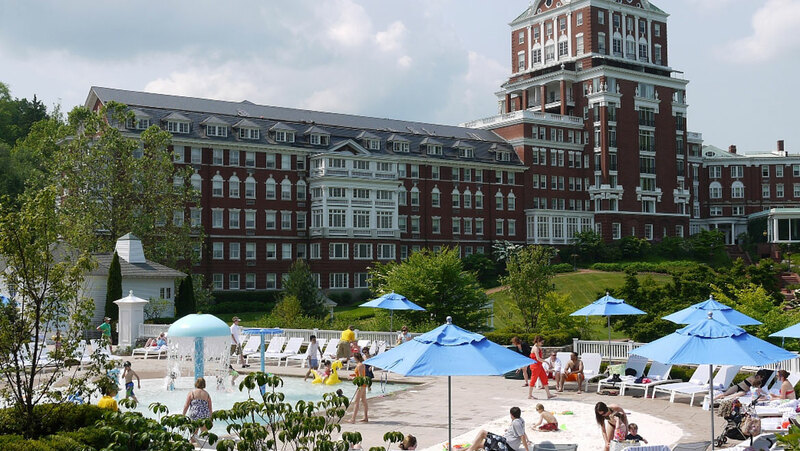 The Omni Homestead Resort sits on 2,000 acres and offers plenty of indoor and outdoor activities to keep everyone happy. If your kids are more into modern-day fun, turn them loose at the two-acre water park. Fueled by crystal clear springs, the park features two water slides, a lazy river and a water play zone for younger children. While the kids play, parents can wind down in the cozy whirlpool or lounge in private cabanas with exclusive services. For the ultimate relaxation, visit The Spa at the Homestead. If water isn’t your thing, other outdoor activities include nationally ranked golf courses, horseback riding, paintballing, even falconry. Two family favorites are The Omni Homestead’s newest adventure – the Ridge Runner Zip Tour – and the Cascades Gorge Hike. Thrill seekers will love the three-hour zip line tour flying through the treetops with views of five mountains. 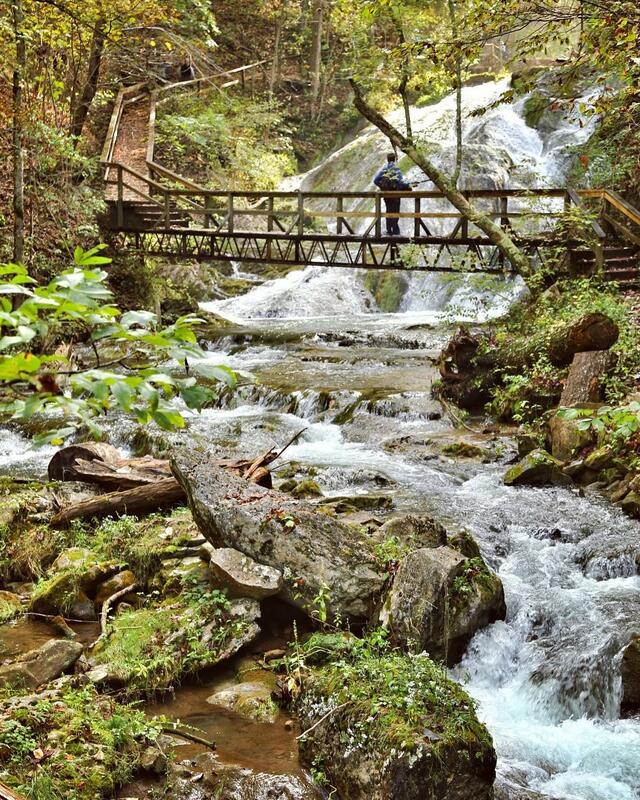 And our guided hike led by a naturalist through a series of beautiful waterfalls alongside a Allegheny Mountain gorge trail will entertain even the most technology dependent kiddos. There’s plenty to do indoors, too, including an on-site theater that shows family favorites. The essence of luxury awaits your family in Orlando. 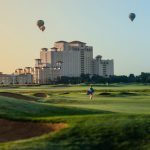 Surrounded by 36 holes of championship golf, the Omni Orlando Resort at ChampionsGate has 720 guest rooms and suites, as well as two-and three-bedroom villas. And, as you’d expect, they’re all equipped with a host of luxurious amenities. 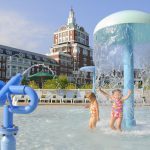 Want to make a splash with the kids? 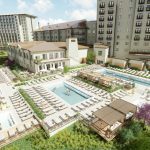 You’ll find 15 sun-drenched acres of pools and recreation activities, including the zero-entry family pool with a 125-foot corkscrew water slide and water tower. Plus there’s an 850-foot lazy river with shooting water cannons, arched waterspouts and a waterfall. Our pool area features 23,000 square feet of additional deck space, 400 additional chairs, Orlando’s only resort wave pool and a kids area with pool slides and 16 additional cabanas. Parents needing adult time can laze in the sun at the formal pool with private cabanas. Or for complete relaxation, head to the signature, European-style Mokara Spa. There are a lot of attractions in Orlando, and the resort is at the center of it all. You’ll find easy access to Walt Disney World®, Universal Studios® and SeaWorld®. The 24-hour complimentary shuttle makes transportation to and from Walt Disney World® Theme Parks hassle free (just be sure to make reservations with the concierge 24 hours in advance). This is the year to start making relaxation a family tradition. 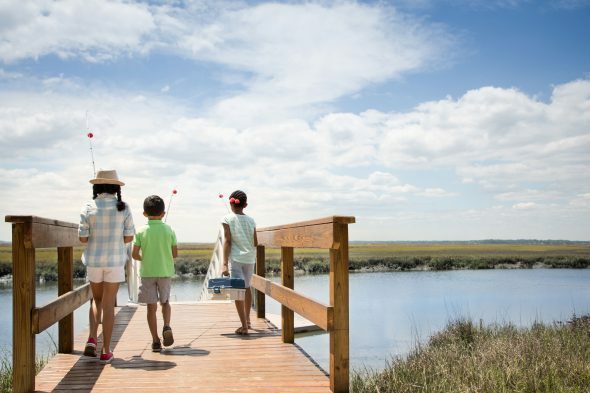 For a vacation to satisfy the whole family, a destination has to offer entertainment, activities, and dining that appeal to all members of your family. At Omni, we even cater to our youngest guest with programs like the Omni Kids Crew which, among other things, gives kids a backpack filled with fun items like an activity book with stickers, crayons, an e-book and binoculars. 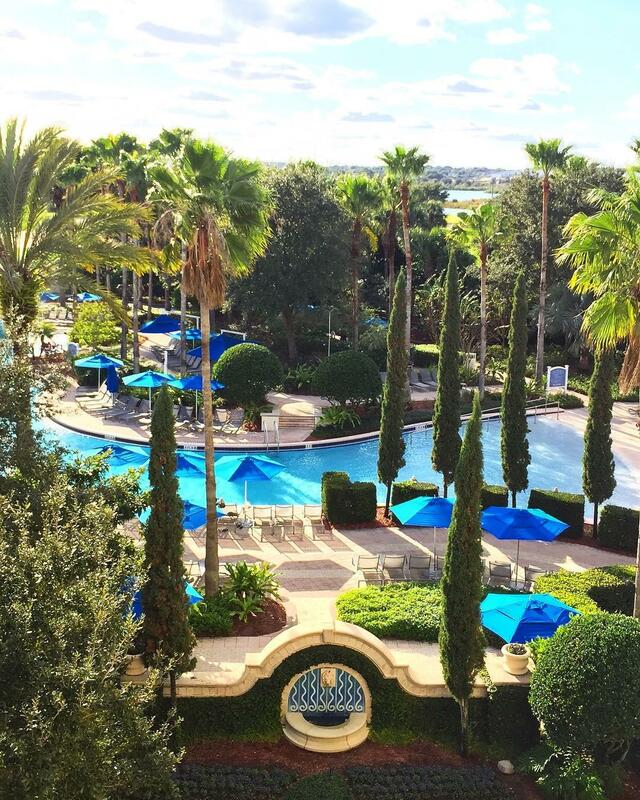 Every moment at Omni is magical. Kids get to spend the day splashing down waterslides while mom and dad relax at the spa. Later, you can all gather around the fire pit for s’mores while talking about all the fun things you did that day. By choosing Omni, you’re giving your family a summer vacation they’ll always remember. 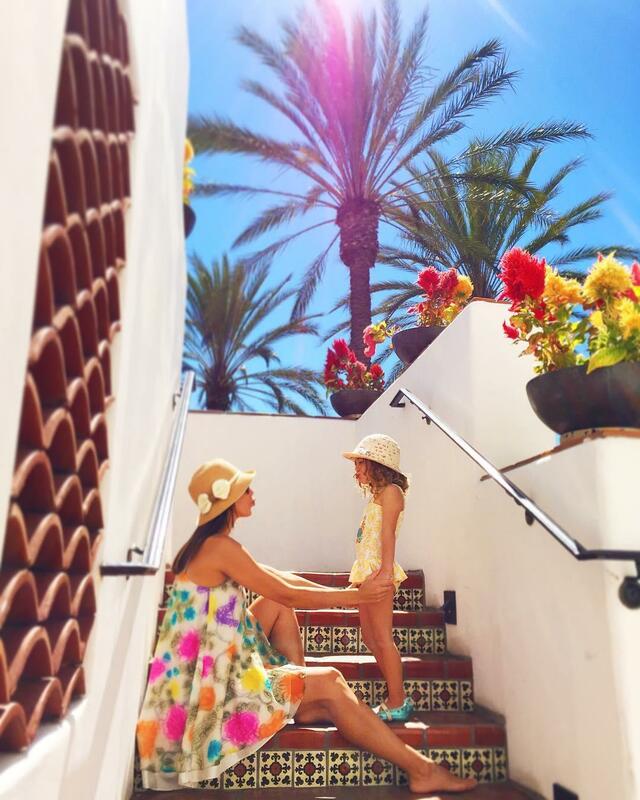 Other family resorts worth considering – beyond the four listed – include Omni Barton Creek Resort & Spa outside of Austin, Texas, Omni Rancho Las Palmas Resort & Spa in Palm Springs, Omni Mount Washington Resort in New Hampshire, and Omni Hilton Head Oceanfront Resort. 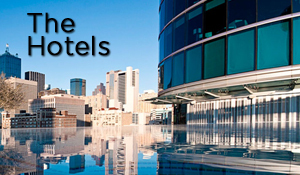 Omni also has hotels that offer families a plethora of activities in major cities like San Diego, New Orleans, Dallas/Fort Worth, New York and Washington DC.